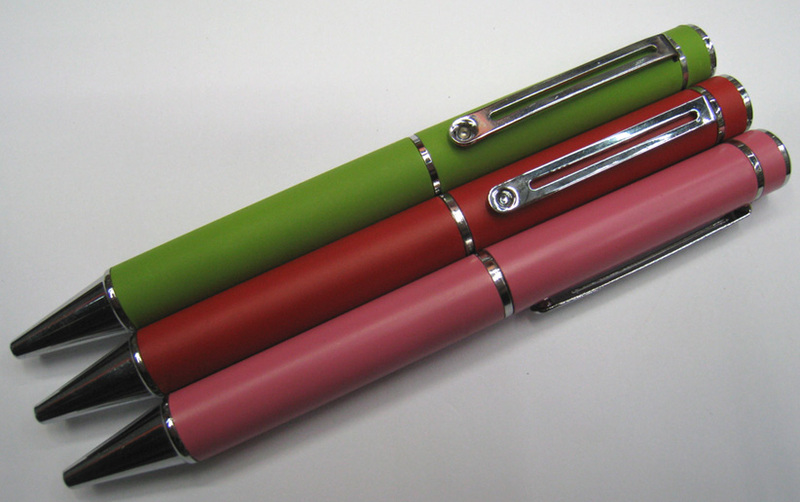 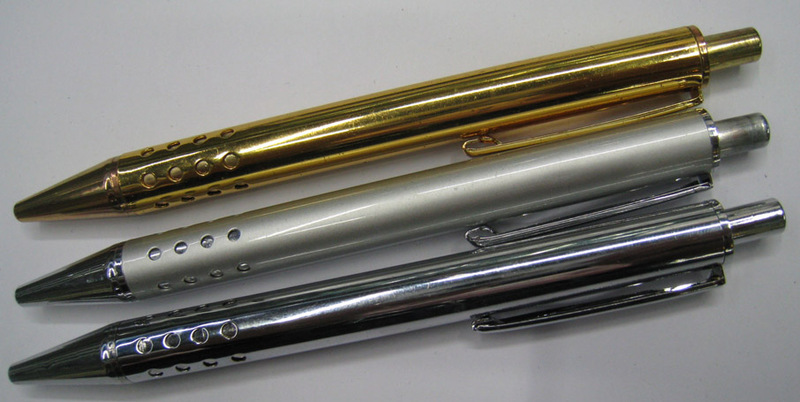 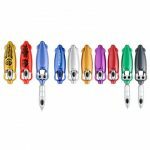 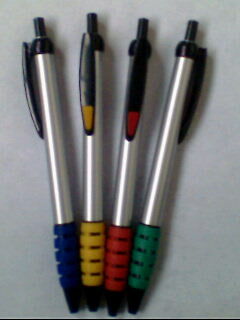 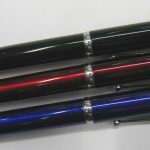 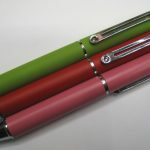 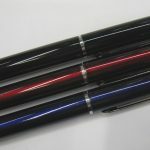 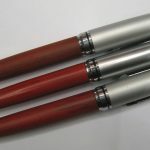 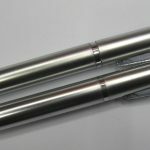 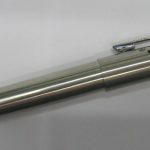 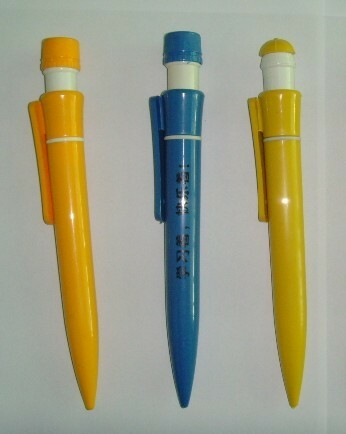 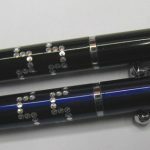 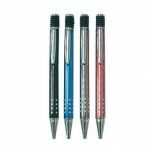 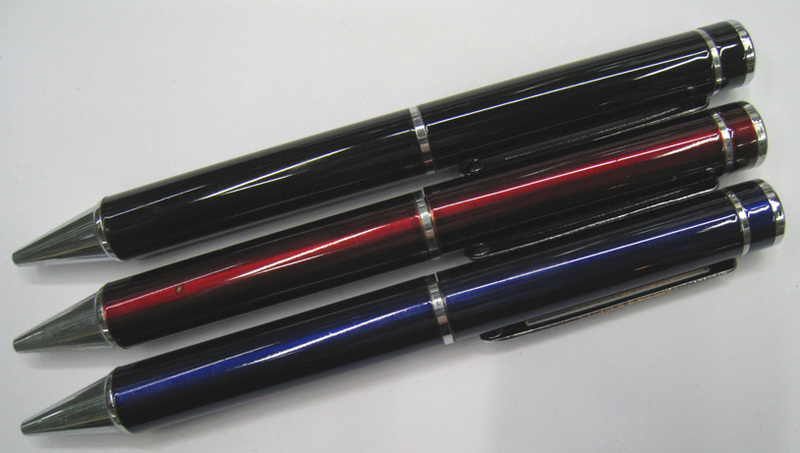 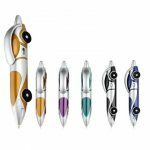 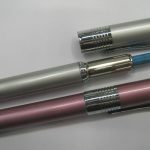 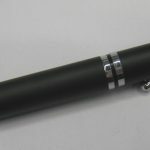 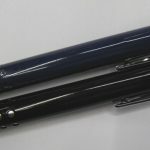 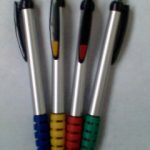 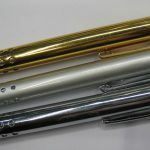 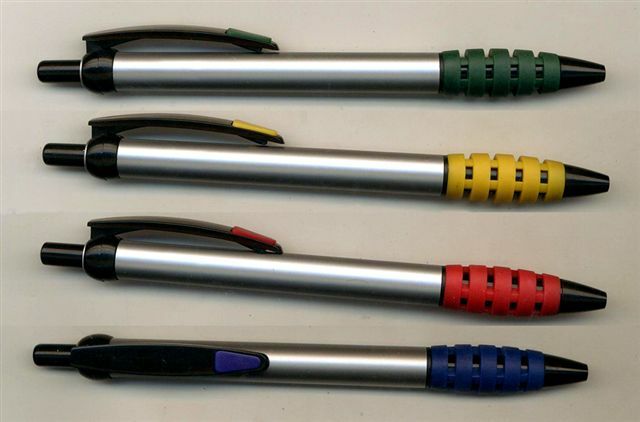 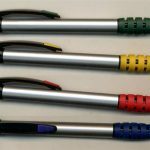 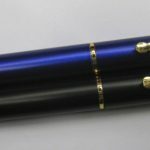 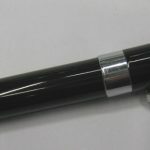 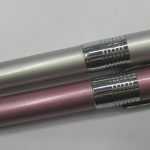 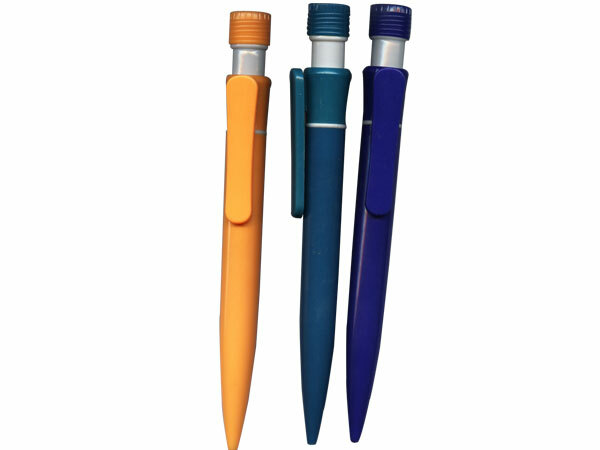 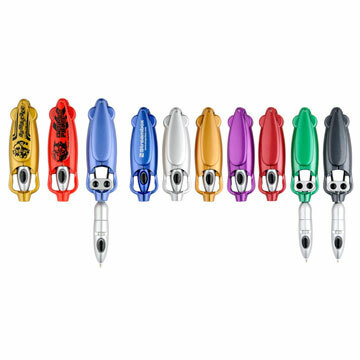 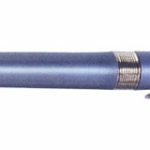 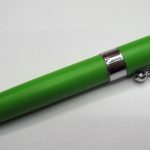 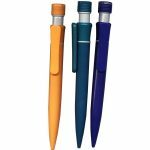 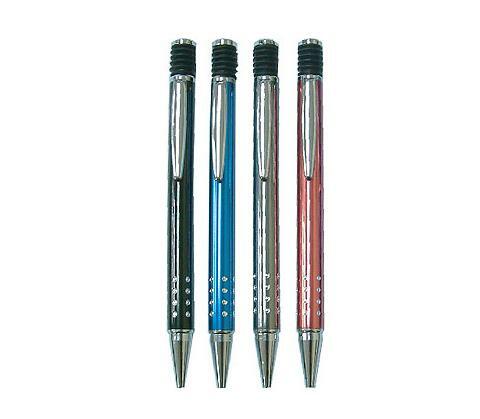 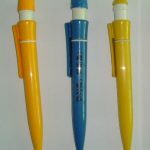 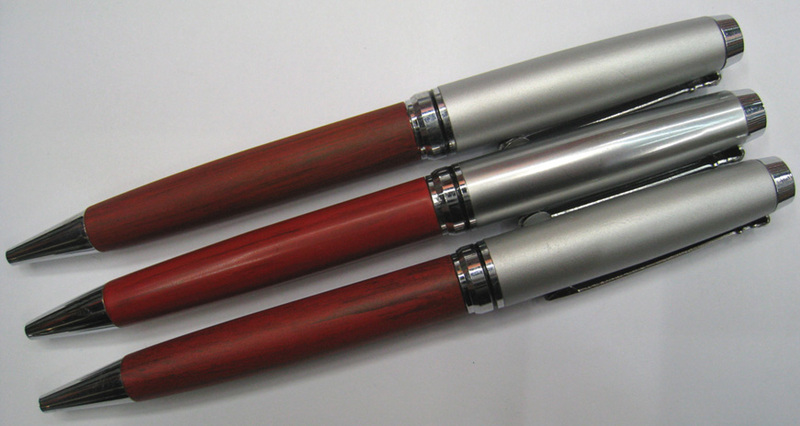 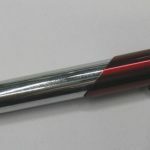 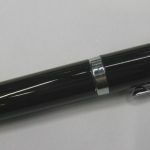 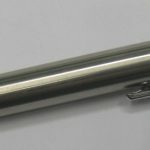 Custom Pens & Pencils | AdArt Imports, Inc.
Why are our prices not posted? 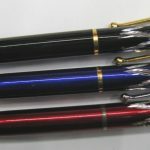 Most items are custom made, not from standing inventory; therefore, costs may rise or lower due to constant currency fluctuations, labor, freight and cost of materials. 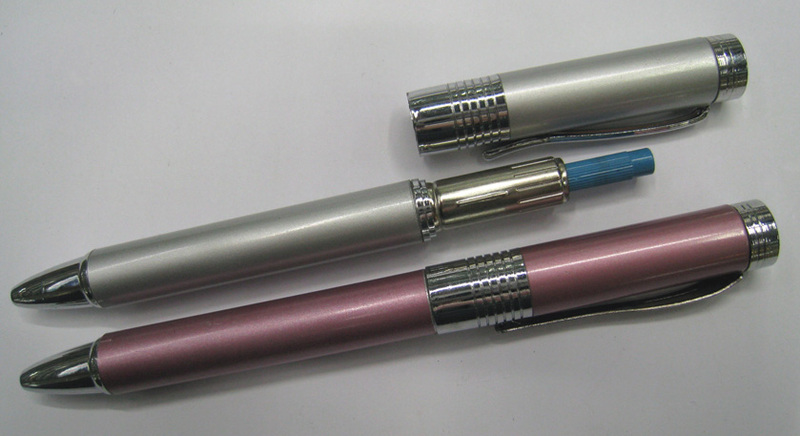 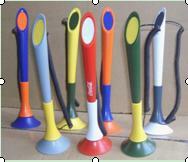 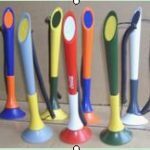 All styles, trademarks, and brand names shown are for reference only and do not indicate a licensed product for sale.